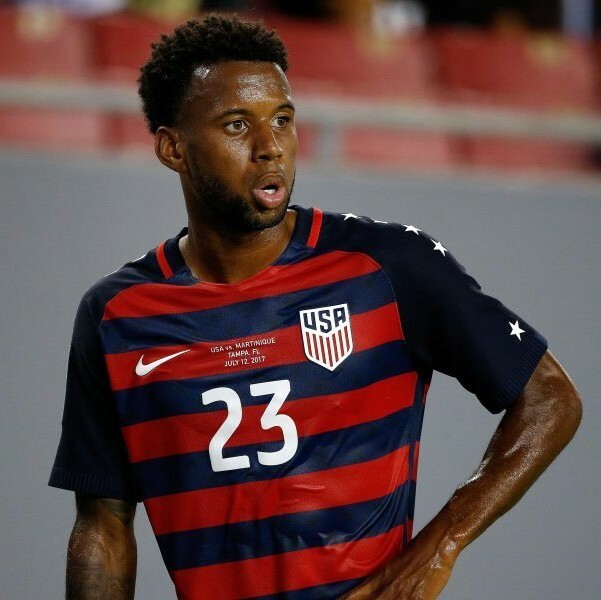 Kellyn Acosta is an American soccer player currently playing for the Colorado Rapids and the United States Mens National Team (USMNT). Kellyn is a graduate of the FC Dallas Academy and made 117 professional appearances for Dallas before being traded to Colorado in the middle of last season. Acosta is a winner of the Lamar Hunt Open Cup during his time in Dallas and a contributor to the USMNT Gold Cup victory in 2017.